Free shipping. Buy direct from HP. See customer reviews and comparisons for the HP Spectre Tech Tote. Upgrades and savings on select products. The latest technology deserves a carrying bag crafted with the same level of precision and refinement. 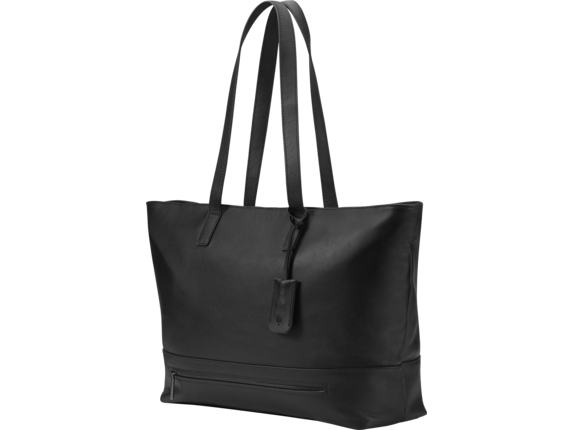 Designed with a full grain leather exterior, padded interior, and optional battery pack, this tote keeps all your devices safe, secure, and fully charged. A dedicated zippered pocket keeps your tech essentials away from any personal items. Easily charge your laptop without removing it from the bag. Full grain leather, complimented by a pebble finish bottom, delivers the ultimate in craftsmanship and style. 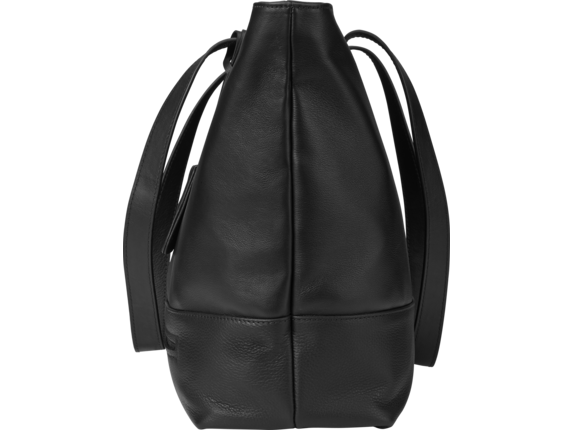 1 Product made with 100% full grain leather exterior. Actual product may vary from image shown.